In fact, using hybrids has quickly become a lost art in competitive online play. Quite often, the most original squads only show themselves in the single match arena, as owners become too hesitant to trust their concoctions against the tried and test Premier League, La Liga or Bundesliga sides. 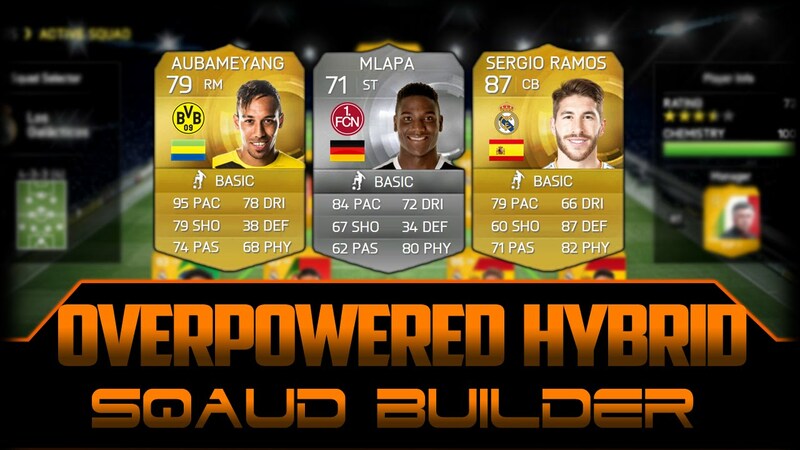 Building a hybrid squad of McBusted stature is one of FIFA 15 Ultimate Team mode’s greatest challenges. Creativity is often lacking in this mode—‘ Oh cool, you’ve got Daniel Sturridge, Theo Walcott and Loic Remy breaking the speed barrier up front ’—but there’s an awful lot of room to experiment with unique teams. When poorly constructed, hybrid teams struggle to make simple passes, fail to exploit space and generally lack the tempo needed to maintain momentum in your favour. The ground becomes thicker, as do your players. When created intelligently, unlikely unisons can work spectacularly, taking inspiration from that monster Mel C and Bryan Adams hit from 1998. Passes zip, gut-wrenching runs become more incisive and you’ll realise you’re in love. As convoluted as building hybrid squads can be, winning with a team you have endeavoured to create away from traditional one nation/league line-ups is up there with FUT15’s most satisfying achievements. It’s a tricky process—one which requires plenty of trial and error—but a handful of simple tips can make the task easier. 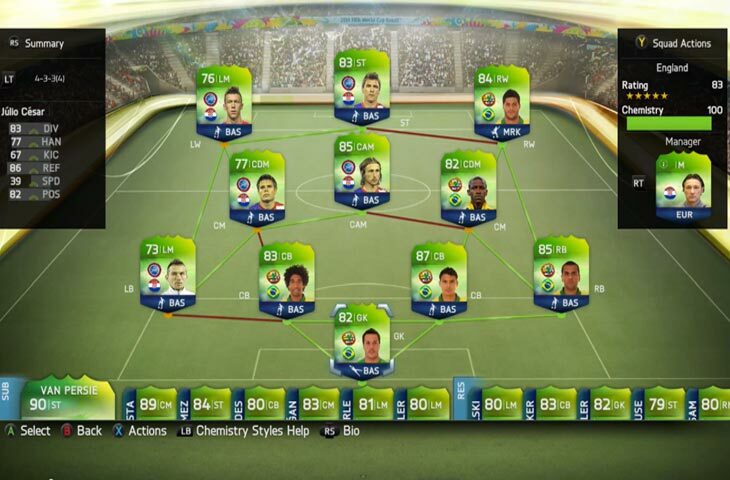 For more guides about building FIFA 15 Ultimate Team, click here.